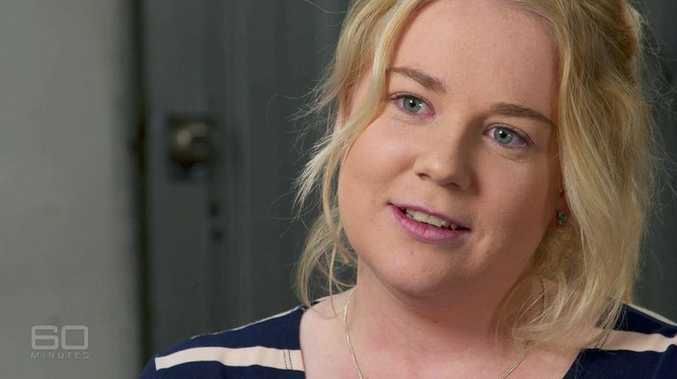 ACCUSED drug smuggler Cassie Sainsbury thought she would be carrying documents - not drugs - when she accepted what she believed to be a legitimate job as an international courier. Speaking from the Colombian women's prison where she has spent the past five months, Sainsbury told 60 Minutes reporter Liam Bartlett she had no idea who she was working for. 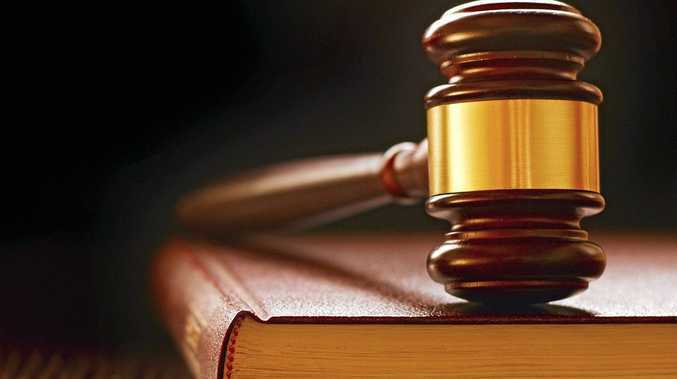 The 22-year-old was caught with 5.8 kilograms of cocaine in her luggage while attempting to board a flight from Bogota's El Dorado International Airport to London in April. Sainsbury told the Channel 9 program that after accepting the courier job, which promised to earn her $10,000, her new employers flew her to Colombia. It was here she then met a mystery man called Angelo - who didn't provide his last name. According to Sainsbury, it was only then she was informed she would be carrying drugs, not documents. "I started saying, 'I don't want any part of this' because I didn't come here to do anything illegal, I didn't come here to risk my life," she said. When she tried to back out, Sainsbury said Angelo threatened to kill her family and provided her with surveillance footage of her mother Lisa, sister Kayla and fiancé Scott. The footage had been filmed in her hometown of Adelaide and sent to her as picture messages over the phone app WhatsApp. Angelo then packed Sainsbury's suitcase. "I didn't know exactly what was in ... I didn't know it was headphones. I didn't know. I wasn't allowed to look. I wasn't allowed to touch. It was packed in my suitcase. "It was locked and that was it." Sainsbury admitted her constantly changing story was suspicious, saying: "I understand why it comes across as, she's making up a story to protect herself." Sainsbury claims she has evidence to support her story but when asked to present the WhatsApp messages, she told 60 Minutes she can't remember the passcode to unlock her phone. "I've been trying to remember it," she said. Sainsbury also denied allegations put to her by the program she had been working as a prostitute at a western Sydney brothel called Club 22. "I did some reception there but I wasn't a prostitute," she said. "For me, obviously a lot of people have had a lot of digs at me while I've been in prison because I can't defend myself," she said. Sainsbury said she was unable to discuss her work at the brothel further as her work there was in some way linked to her current smuggling charges. She took the opportunity to apologise to Australia, saying: "I'm apologising because I didn't mean to cause any disrespect ... that's from the heart." On Tuesday, prosecutors will present a brief of evidence against her but the trial won't begin for six months. Should she be found guilty, Sainsbury faces at least 20 years in prison - a fate she said she's come to terms with.